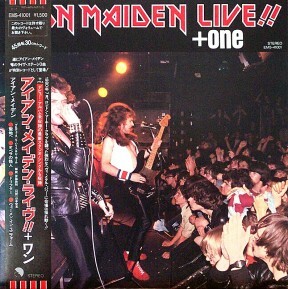 RECORD PALACE : Heavy metal army - Maiden Japan live!! 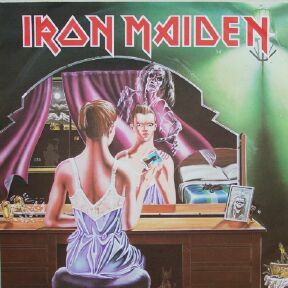 12"
12"	IRON MAIDEN – Heavy metal army - Maiden Japan live! !